Giving Hope for Tomorrow Family Visitation Center - Agape for Youth, Inc.
Agape for Youth is pleased to announce the opening of our Giving Hope for Tomorrow Family Visitation Center. We know the challenges that public agencies face in providing a safe, comfortable, family setting for visitation. Both location and timing can be difficult. Agape is happy to do our part to ease just a little of those difficulties. 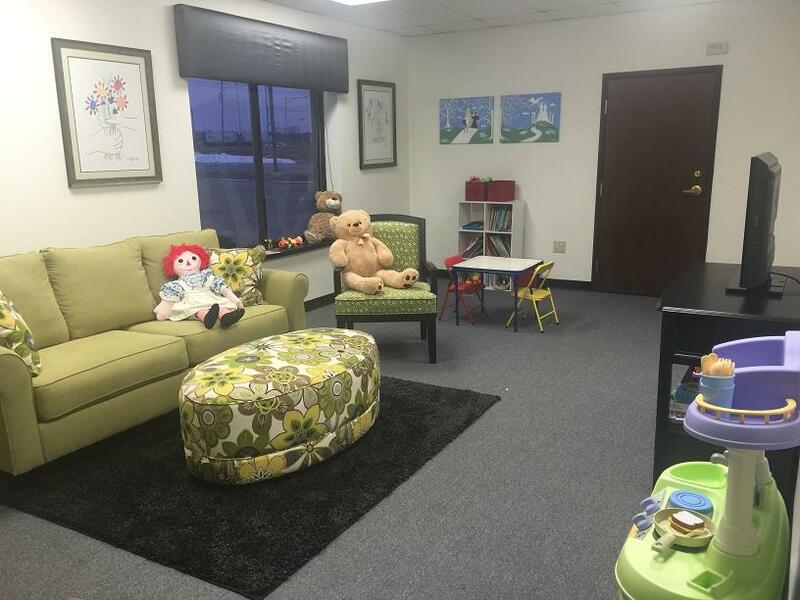 Our family visitation center is designed to provide a home style, family atmosphere for biological family or sibling visits. Public agencies may access the visitation center by calling 439-4406 ext. 1101 to reserve the space. Agape will provide a variety of menu options to fit your specific need. Our vision is to offer a family-friendly space at a reasonable cost to support our placing agencies as we work together to reunify families and improve permanency outcomes. We look forward to serving alongside our community partners in this important endeavor.